Tonight the world has been able to observe a spectacular celestial phenomenon – the supermoon, also known as the Sturgeon Moon. 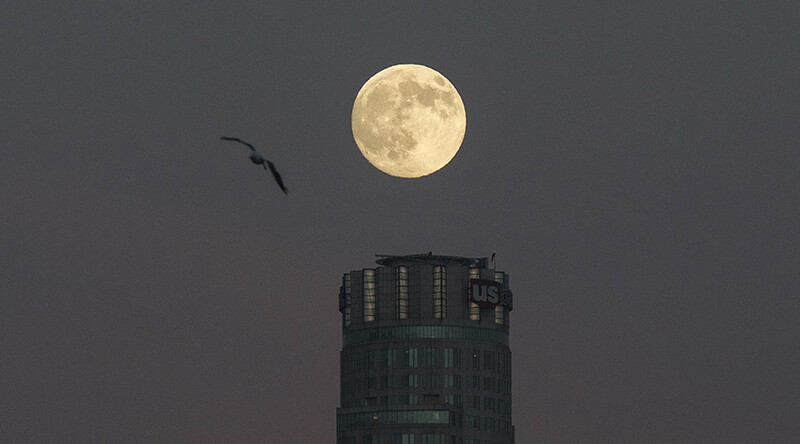 It is the first of three consecutive “supermoons” occurring this year. 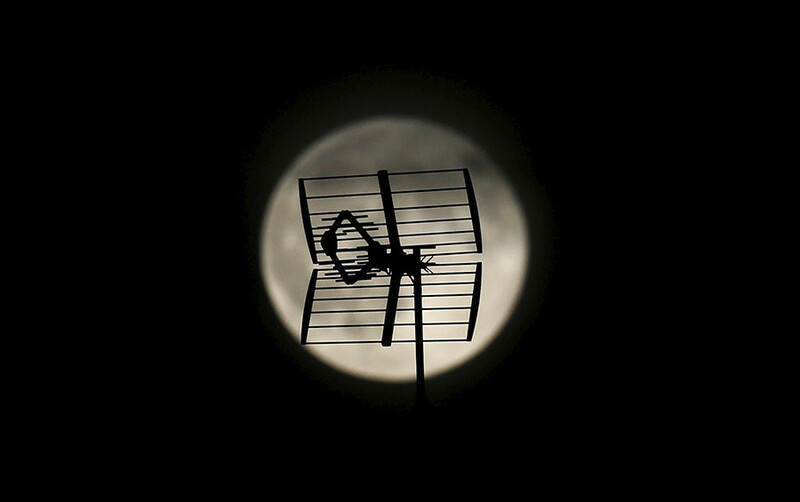 In fact, the term ‘supermoon’ is not astronomical. Scientists call this event a ‘perigee moon’: it takes place when the full Moon reaches the closest point to Earth on its oval orbit. This point is called perigee and it is about 50,000 km closer to our planet than the opposite side of the Moon’s elliptical path – apogee. 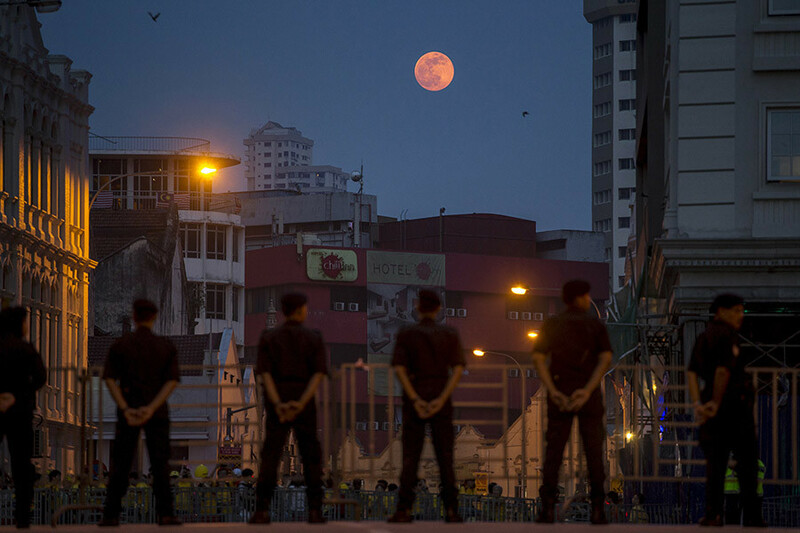 Such celestial phenomena are not rare – there were five supermoons in 2014, and there will be six in 2015. Three have already occurred – in January, February and March – one will be observed tonight, and two are still to come, in September and October. However, for some reason, it causes quite a stir in social media every time, with crowds of excited people keen on snapping photos flocking to suitable locations. 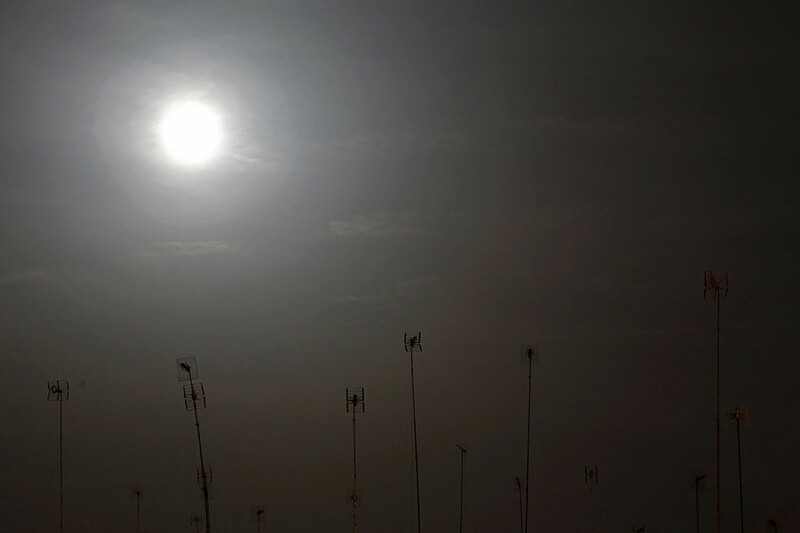 Native Americans used to give every full moon a special name. For example, the full moon in August was often referred to as the Sturgeon Moon. “The fishing tribes are given credit for the naming of this Moon, since sturgeon, a large fish of the Great Lakes and other major bodies of water, were most readily caught during this month,” the Farmer’s Almanac website says. “A few tribes knew it as the Full Red Moon because, as the Moon rises, it appears reddish through any sultry haze. It was also called the Green Corn Moon or Grain Moon,” the site adds. Hashtags #supermoon and #sturgeonmoon are already trending on social media, where users share their impressions of celestial events, as well as the pictures they take. The next two supermoons will be called the Harvest Moon (September) and the Hunter’s Moon (October). In March gazers across Europe and other parts of the world were awed by a rare solar eclipse, which coincided with other astral events such as the spring equinox and a supermoon.